Denis Valntine, Army - 4 Royal Tank Regiment, Trooper, Clerk/AFV432 Driver, 1965-1980, Op Banner, UNFICYP. 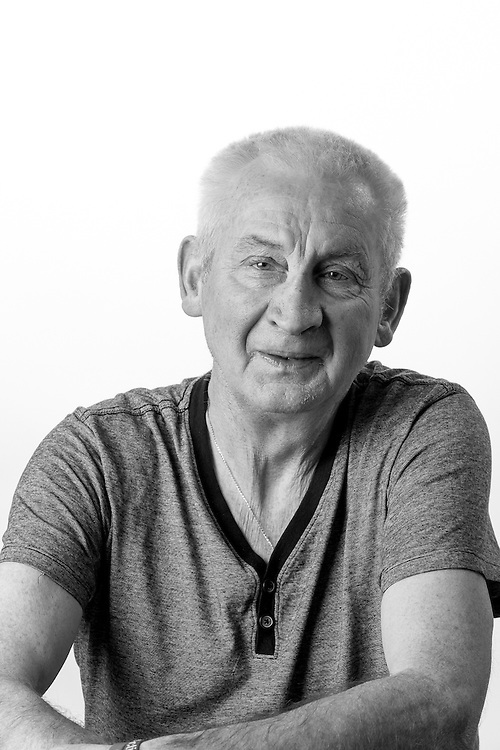 Dennis' sight was damaged due to a service related accident and is registered Blind. He regularly attends the Scottish War Blinded centre.